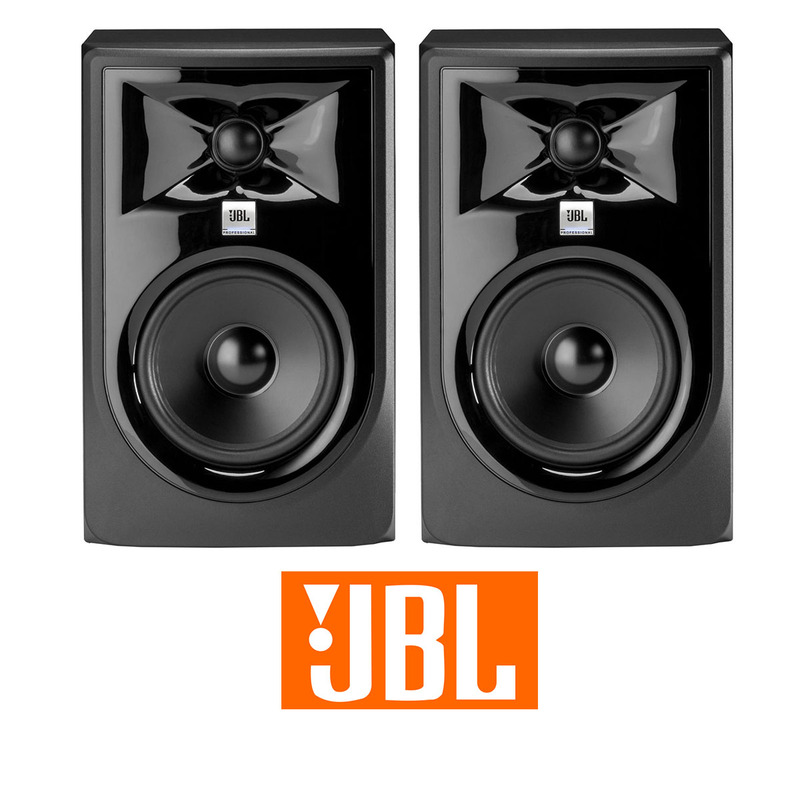 To help you make the best mix decisions, JBL equipped the 305P MkII with acclaimed 3 Series transducers that now perform even better. Hear deep, accurate and tightly controlled bass thanks to a long-throw 5″ woofer and the patented JBL Slip Stream™ low-frequency port. Enjoy soaring, immaculately detailed highs via the woven-composite 1″ Neodymium tweeter. JBL engineers took things to the next level with faster HF transient response through fine-tuned ferrofluid damping, and greater low frequency linearity and lower harmonic distortion courtesy of an enhanced woofer design. The result is a studio monitor you can trust—with unmatched peak handling, stunning dynamics and neutral frequency response that’s unbeatable in its class.